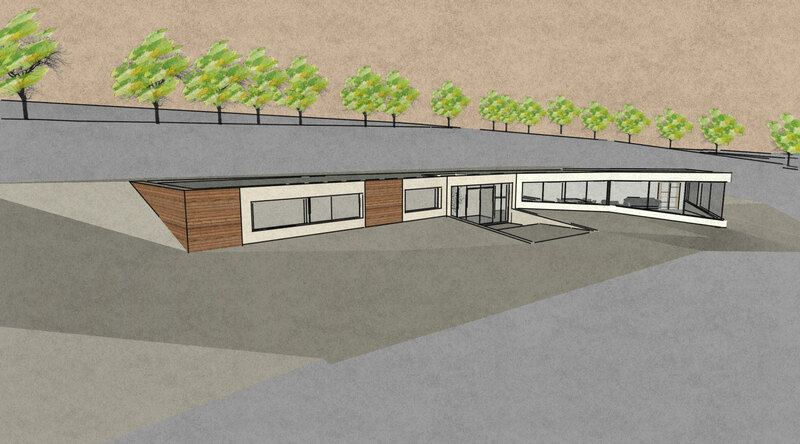 RSA have been selected by Roselyon School as Architects to design their new Primary School in Churchtown, Lanlivery, in Cornwall. 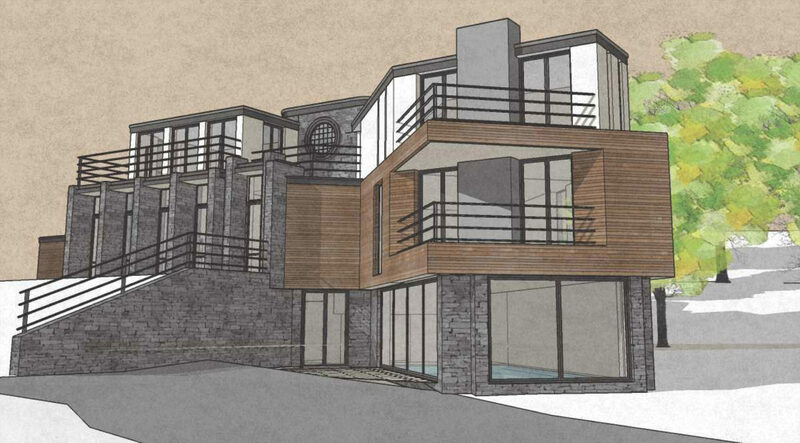 Design works commence for New house in Westhill, Bembridge Isle of Wight. Planning Application works are underway. 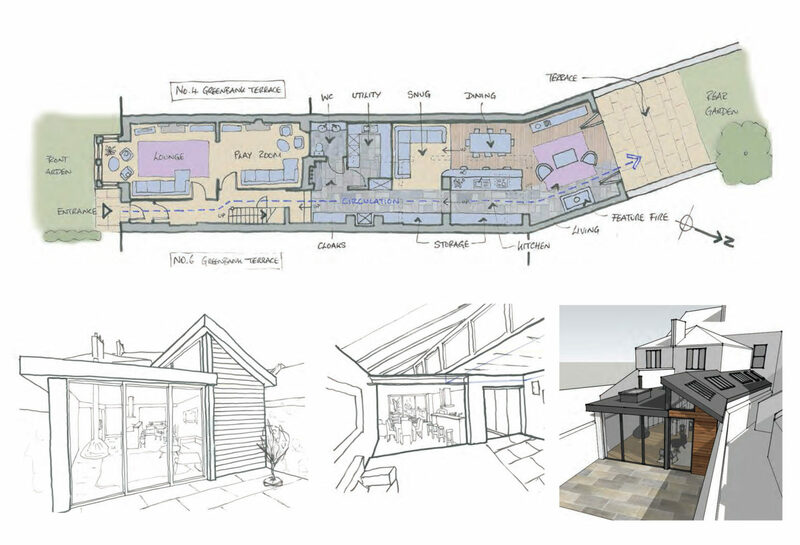 Our project at Smith Hey, in Christow is awarded Planning consent. 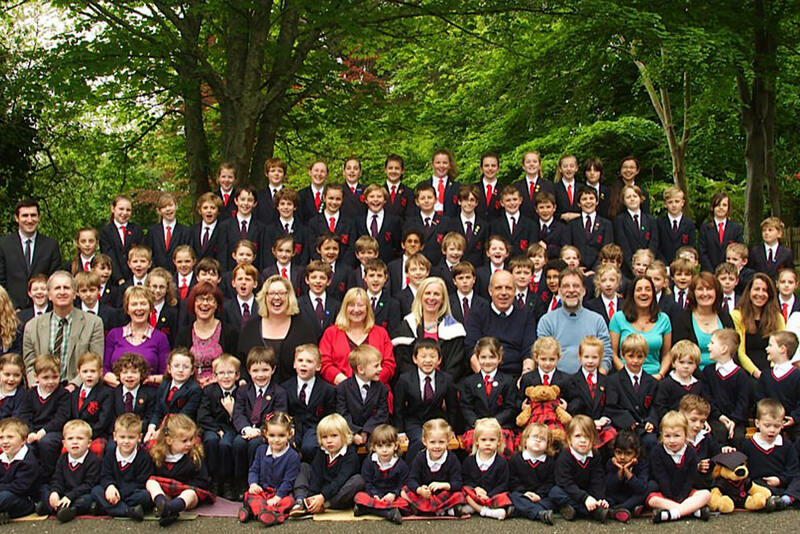 The project includes extensive remodelling, extension and landscaping works. Detailed design is scheduled to commence in January 2018 with a start on site programmed for Summer 2018. A momentous day discussing our proposals for 105 residential units on a redundant city centre site in Plymouth. 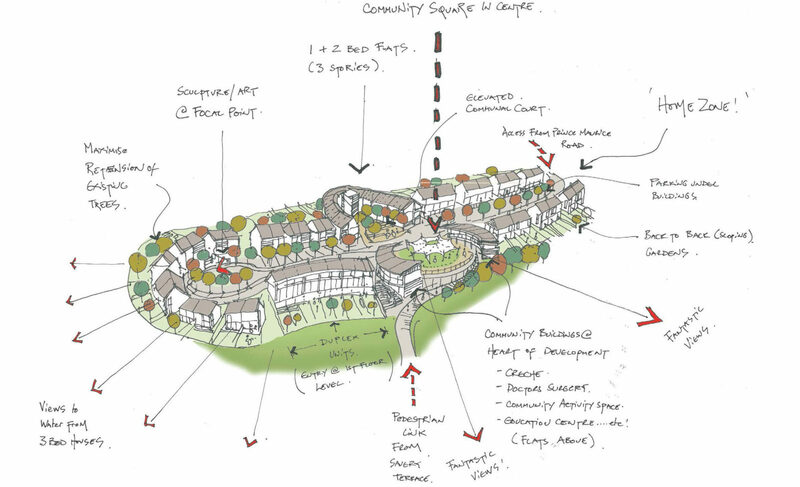 Whilst natural concerns are raised by the public concerning traffic and ecology issues, the designs are greeted positively by the local community. The Planning Application submission is scheduled for December 2017. 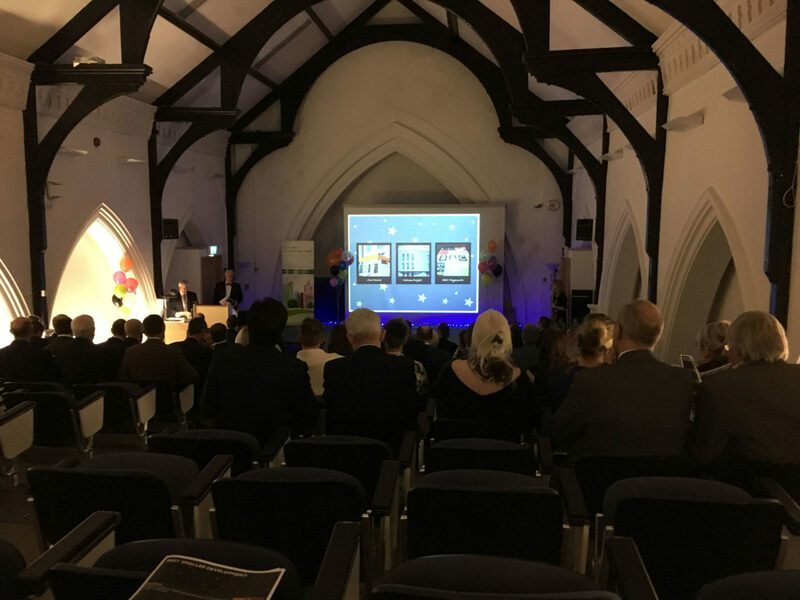 At an enjoyable evening awards Ceremony held at Grosveor House hosted by Plymouth City Council, we are honoured to receive a highly commended award for Asa House - Our 30 flat refurbishment project on the Barbican in Plymouth. Unicorn Building Contractors make good progress on site. The project nears completion just before the festive eggnog season gets going. 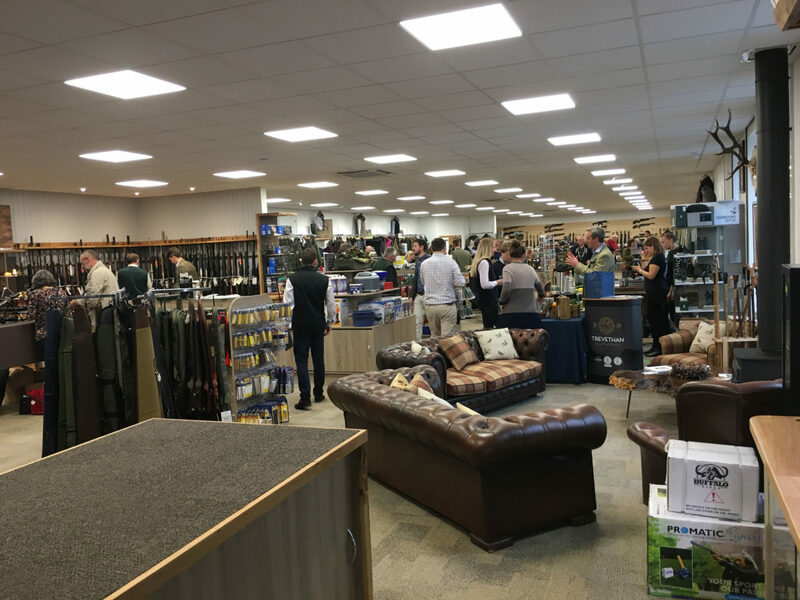 Our retail project for The Gun Shop at Endsleigh opens for business! We enjoyed an eventful public opening event hosted with aplomb by John Rogers and his team. More tweed and guns than you could ever believe! After constructive dialogue with the Planning Authority, planning permission has been granted for a modern extension to a 18th Century residential farmhouse on the outskirts of Chagford. Detail design is underway with a start on site scheduled for Spring 2018. 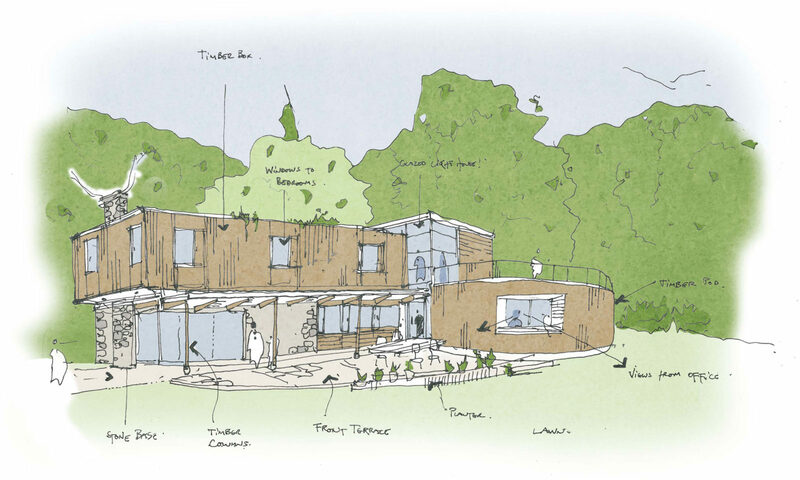 RSA have won a commission to design a new sustainable house in the woods on the outskirts of Belstone near Dartmoor. Inspiration is drawn from Alvar Altos residential work and the wonderful woodland context. 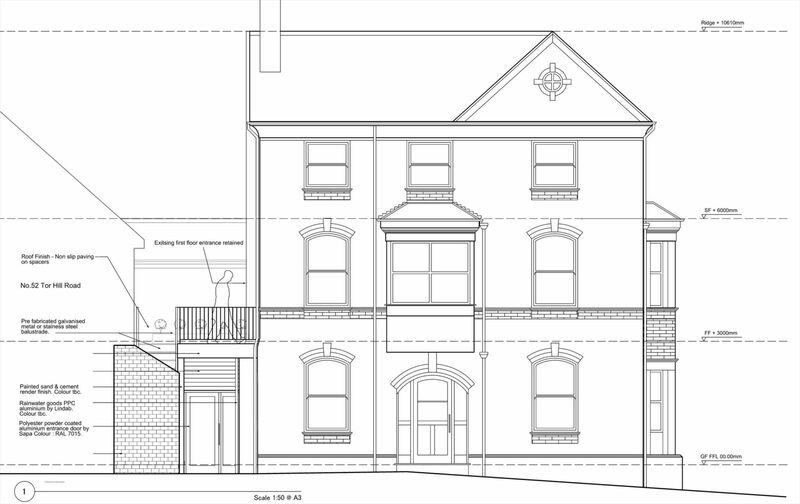 We are delighted to receive Planning consent from South Hams Planning Authority for a sensitive change of use project in an historic setting in Totnes town centre. The retail store has been sensitively designed as a change of use to residential accommodation. 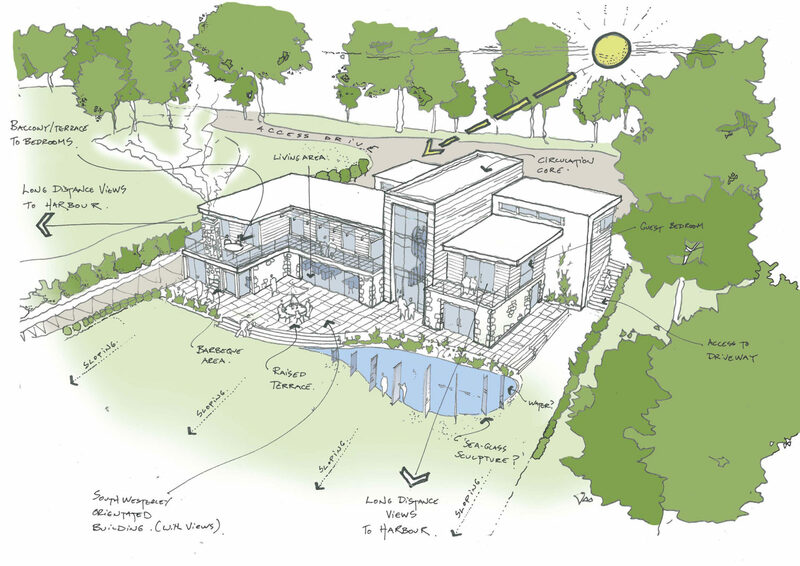 RSA are underway with design work for a bold new build residential project in Bembridge in the Isle of Wight. 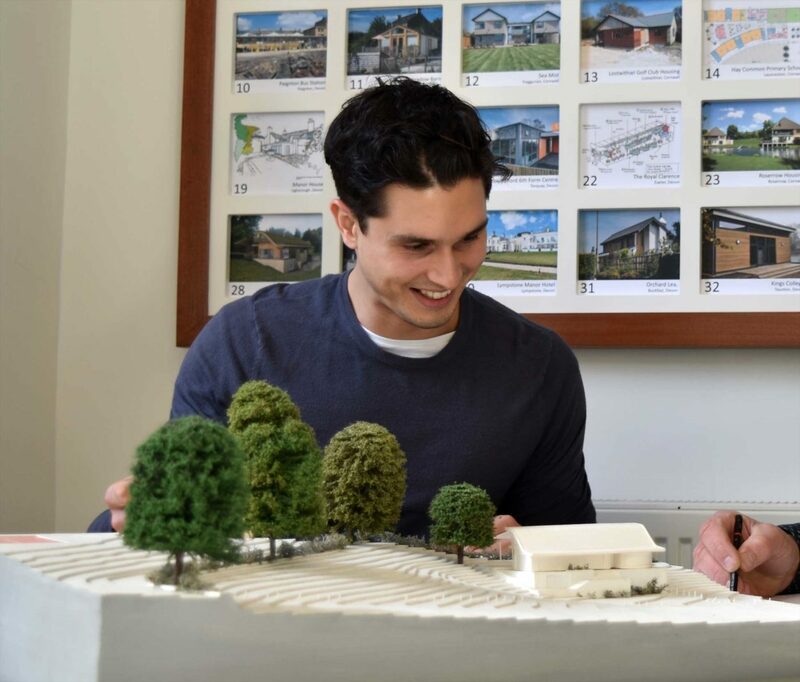 The design proposals have been positively received and the design is progressing at pace with a Planning Application scheduled for early 2018. 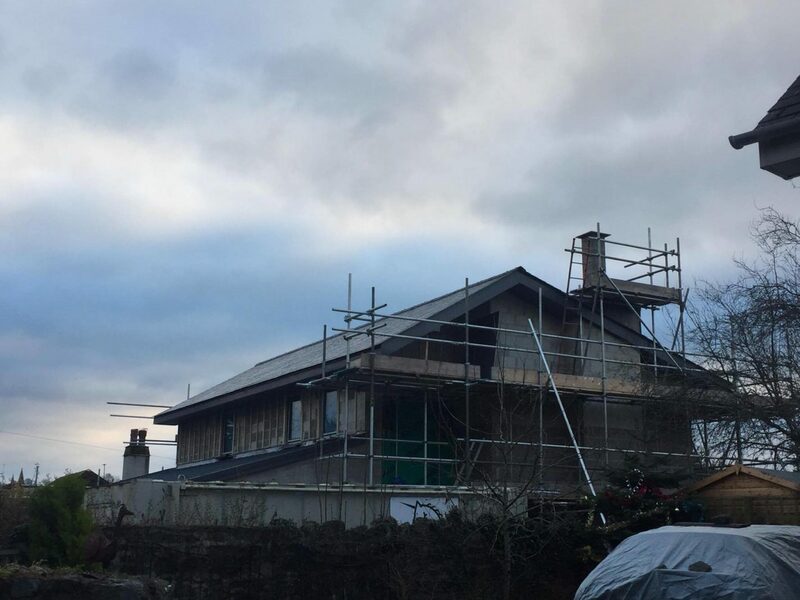 Our Remodelling of an historic Captain’s cottage deep in the heart of Dartmoor progresses well on site. Perrett Family Builders coping well with the challenging access issues and harsh climate! 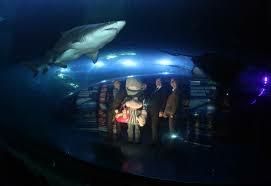 We enjoyed a fun day out assisting local School children with their designs for a new Aquarium tank in Plymouth. 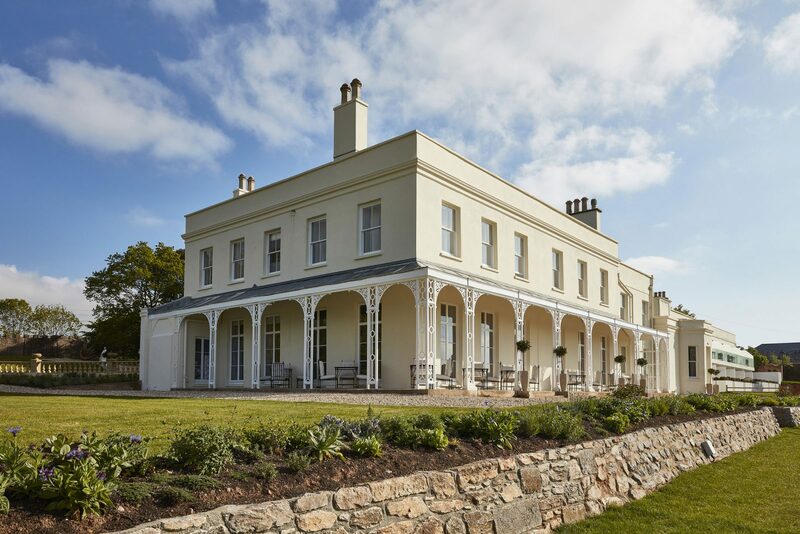 Lympstone Manor Hotel, our largest completed project to date receives honourable mention in the awards ceremony. 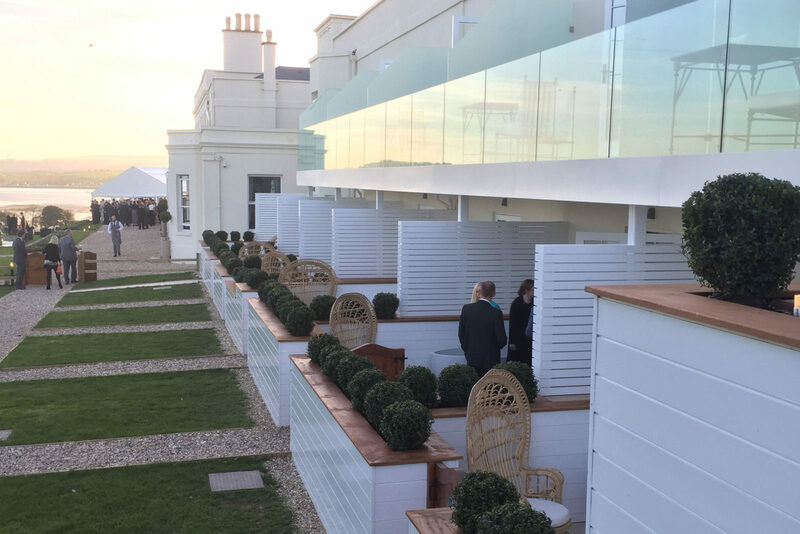 The £5.5 Million project has recently been awarded a Michelin Star. With QSPM consultants we have enjoyed meeting several local consultants to discuss the project proposals and bolster the design team. 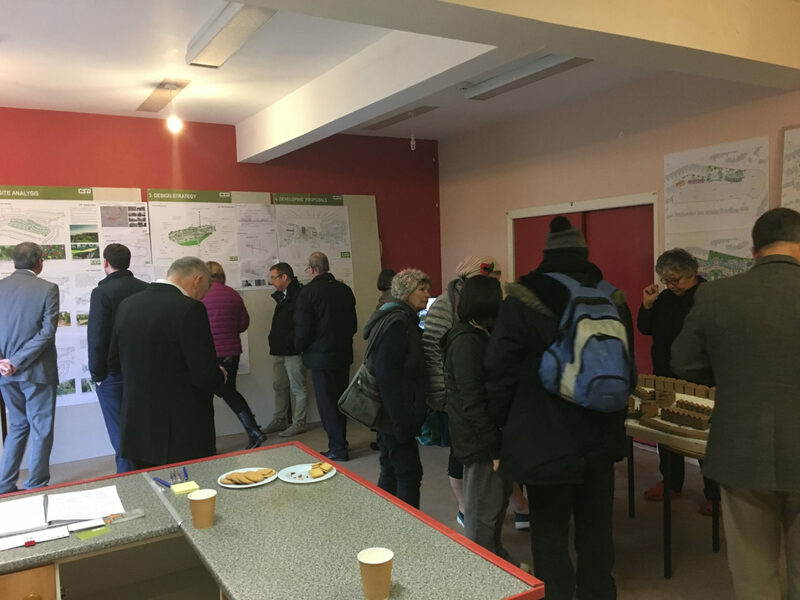 A full design team has been selected and have since been developing the coordinated design proposals with a Planning Application scheduled for the end of the year. 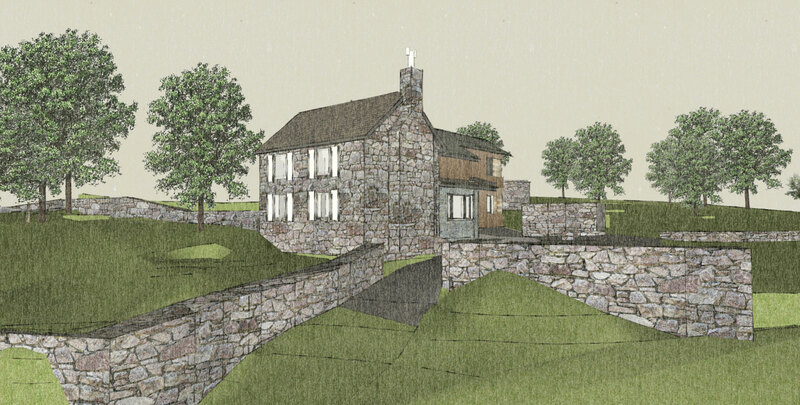 RSA have been appointed for an interesting house extension project in Yelverton. 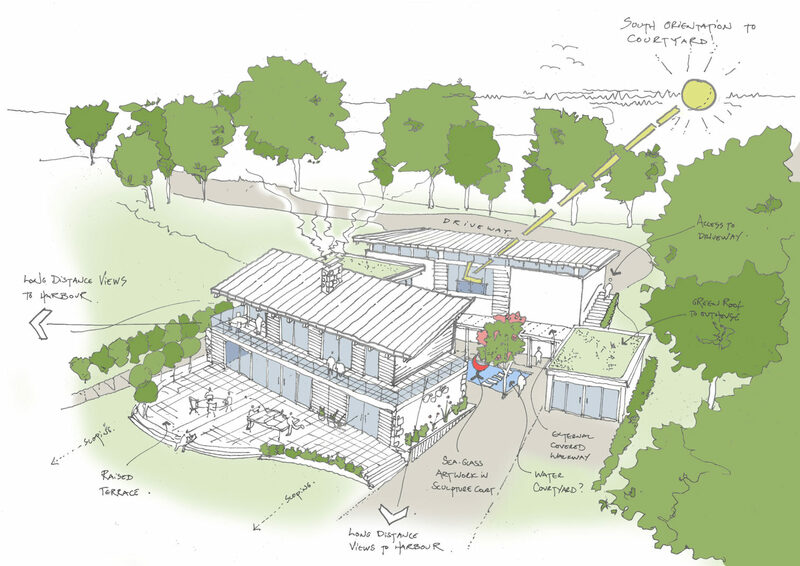 South Hams Planning Authority have issued Planning Permission for our new build Veterinary project at Endsleigh Gardens near Ivybridge. 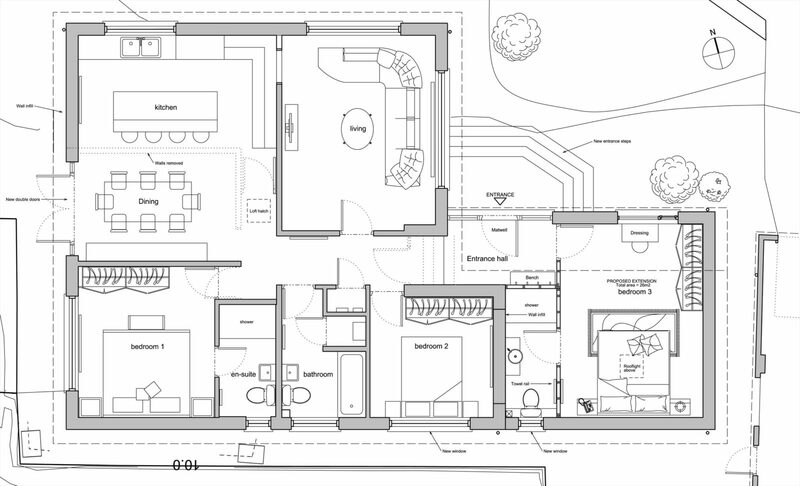 RSA have been appointed to investigate design options for a new build house in Harberton. We have submitted a new build 4-bedroom house at Starcross outside Exeter. The contemporary house is located within a flood plain site and has been designed to exploit views of the exe estuary. 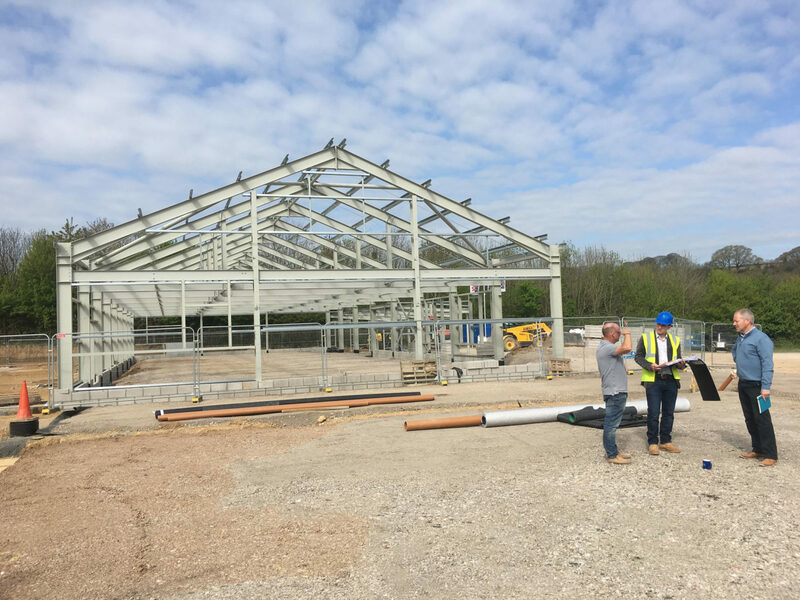 Our Slowpool refurbishment project and new Coachhouse located outside Honiton in Ease Devon continues well on site. 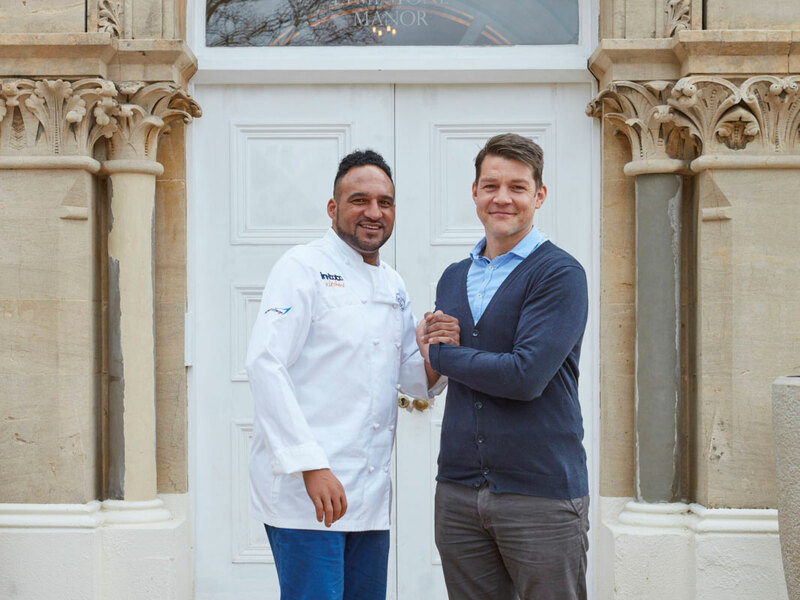 Micheal Caines and his team host a celebratory party to launch Lympstone Manor Hotel and restaurant. This marks a wonderful conclusion to 3yrs of our work in providing lead consultant, Architectural, Landscape design and CDM-C to a 5.5 million landmark project. 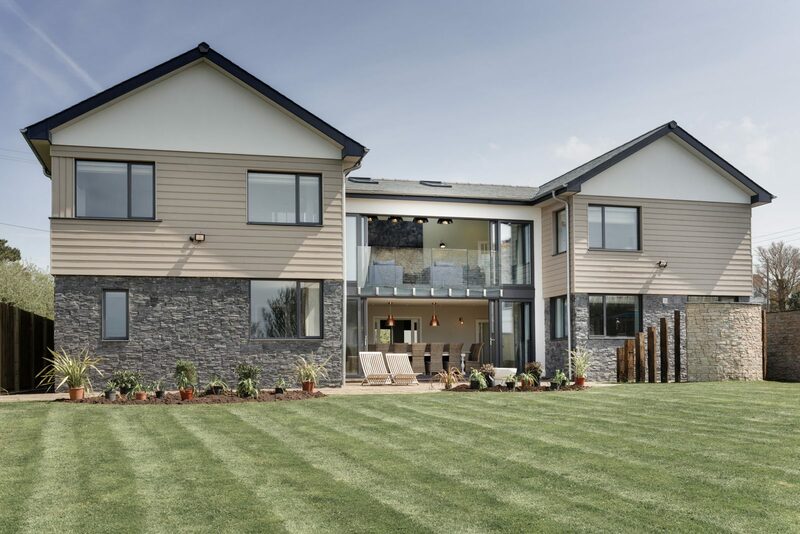 Our new build 4-bedroom house in Buckfast, Devon completes on site. A contemporary house with a limited budget, delivered with ultimate efficiency with sustainablity at the core of its design ethos. 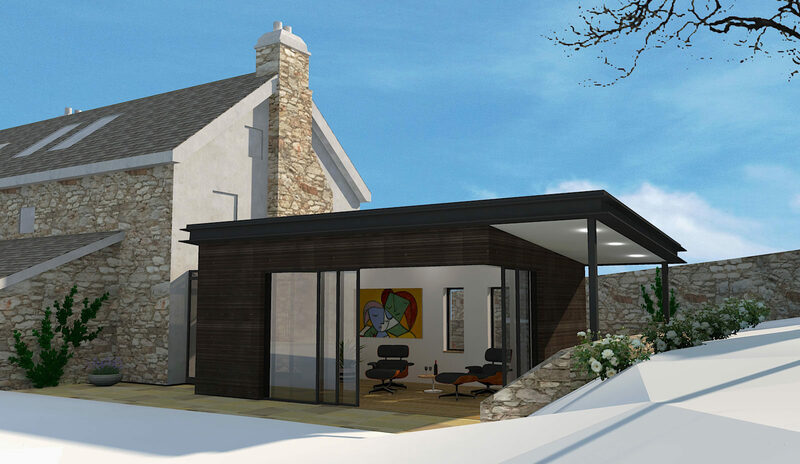 Our residential extension project at Oak Tree Park in Plymouth wins Planning approval. 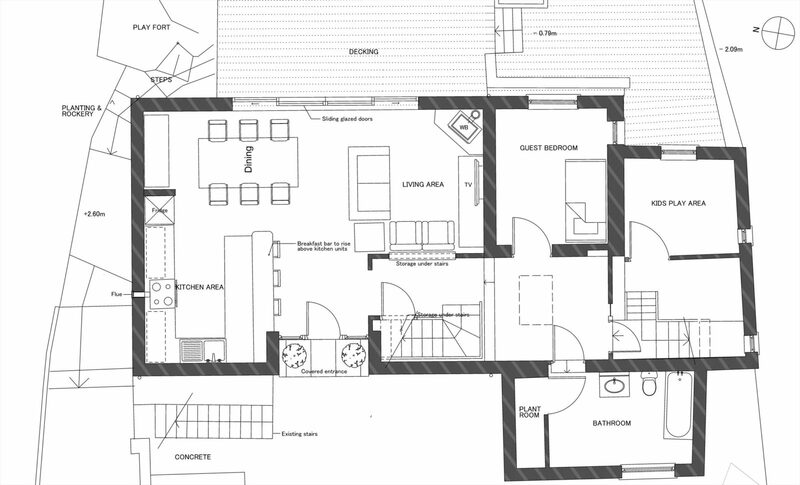 Our commision is extended into detailed design and building regulations duties. 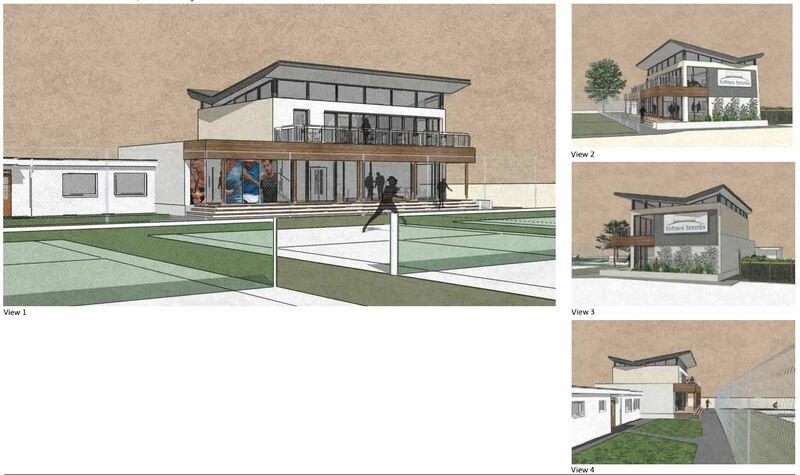 RSA are committed to providing architectural design services to Totnes Tennis Club. Our design proposals are presented to the committee at the annual AGM and were positively received. This community based project offers a fantastic facility to the various users of the Borough Park including children’s groups, the Rugby club and others. 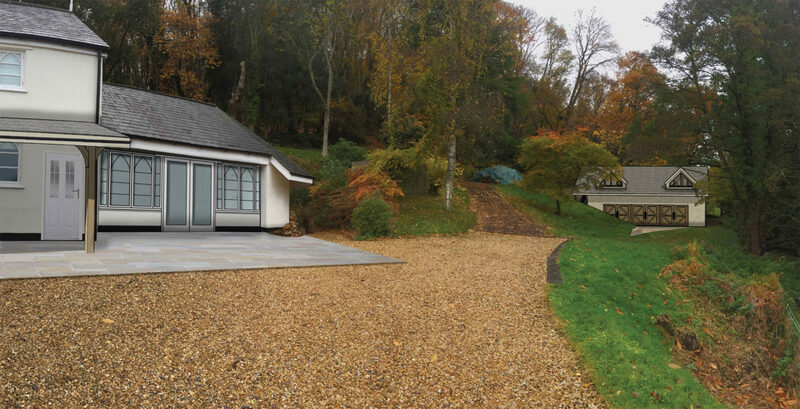 Located on the outskirts of Chagford, near Gidlegh Park hotel, our proposals for an extension to leigh House are submitted to Dartmoor National Park. A soft strip start is made at Darnell’s accountancy offices in Newton Abbot. 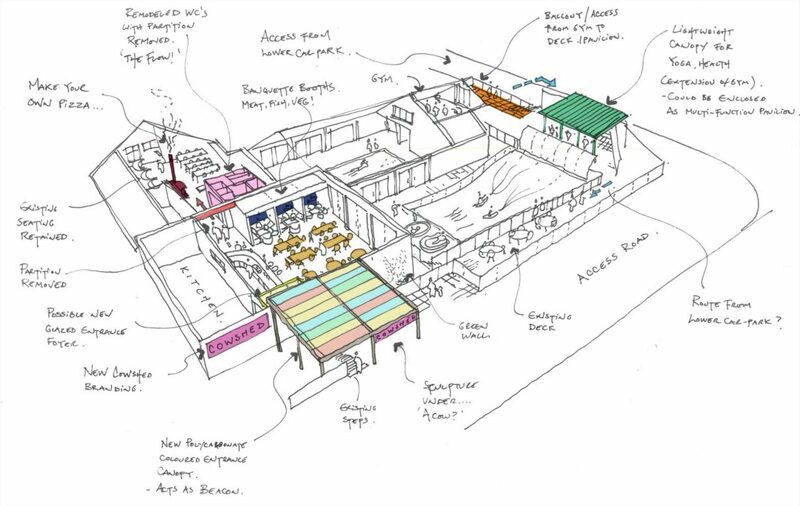 Our proposals involve extensive refurbishment and environmental improvements to the redundant Grade II listed building next to Tuckers Maltings. 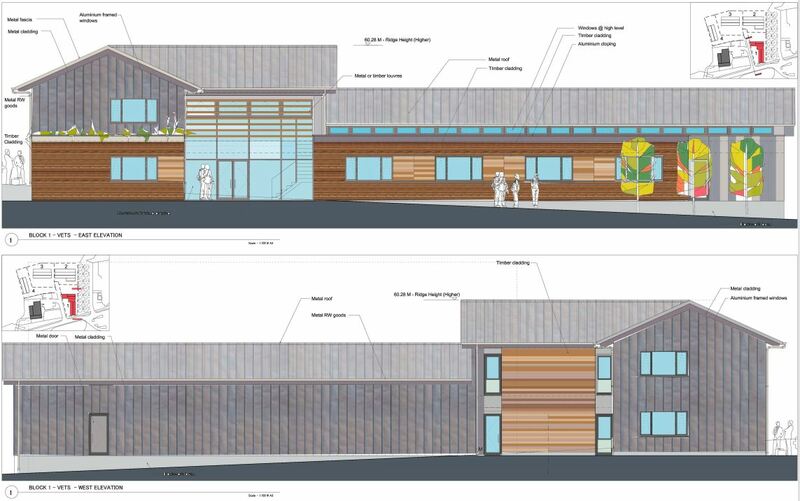 Located 10 miles outside of Plymouth next to Endsleigh Garden Centre, our scheme for a new veterinary practice, Gun room and Owens coffee headquarters starts on site! 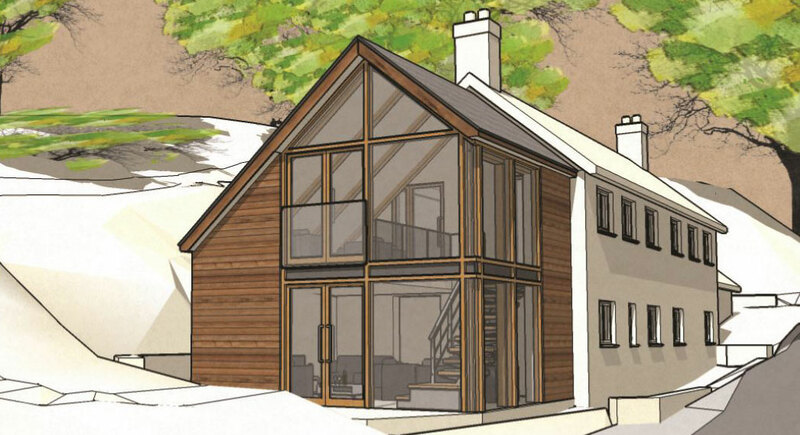 Our scheme for a glazed timber framed extension to a holiday let property in Sidmouth wins Planning approval. 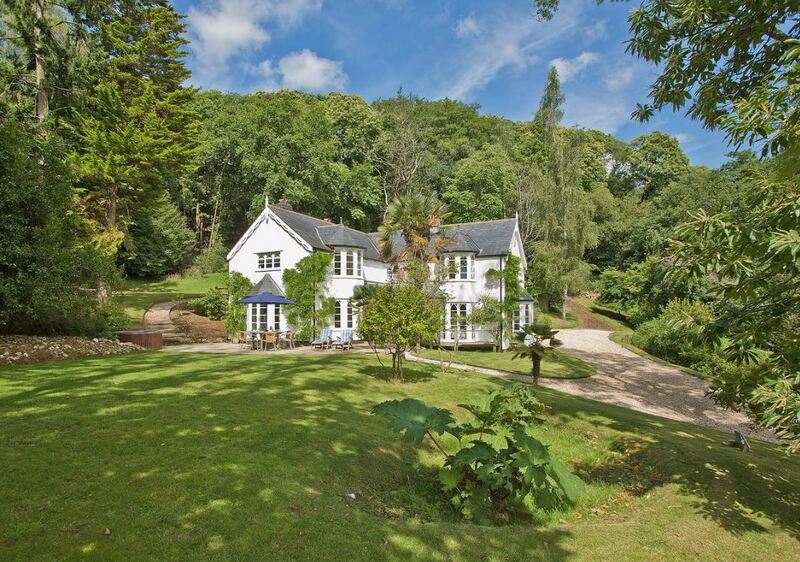 The design exploits dramatic view of the sea and into the woodland context. Our scheme for a extensive remodelling and refurbishment for a 3 bedroom residential property on the outskirts of Bovey Tracey wins planning approval. Our scheme for a new build residential outhouse with garage accommodation in the wooded area on the outskirts of Honiton wins planning approval. Thanks to South Hams Planning Authority! despite some neighbourly resistance, our scheme for an environmentally driven design for a new house at Christina Park wins Planning approval. 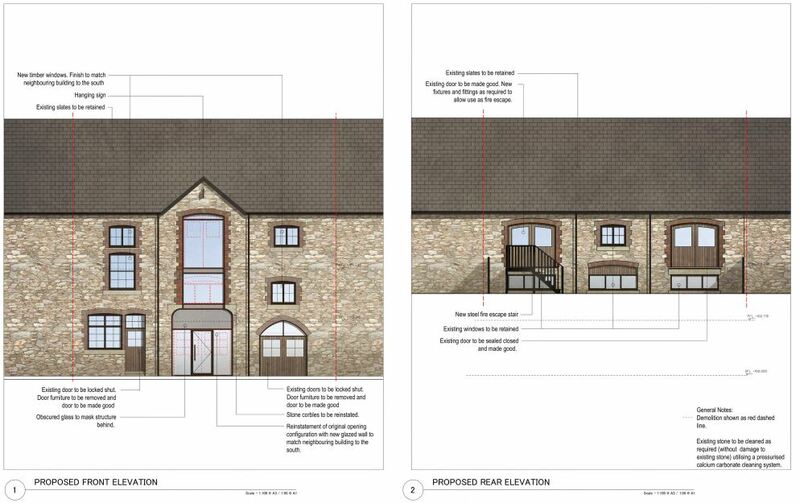 The scheme was presented at committee meeting and its approval will hopefully prompt much needed redevelopment of a rundown set of garages and scrubland with much needed family housing. 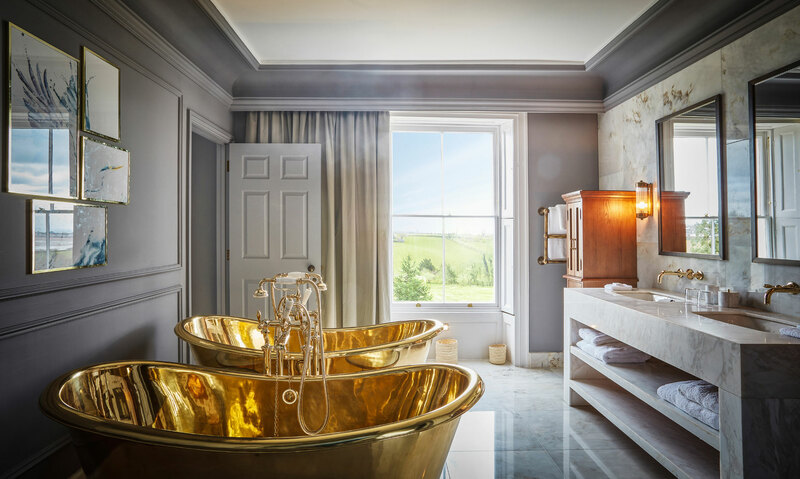 We are delighted to confirm that Lympstone Manor has won the Sunday Times award for best new hotel! 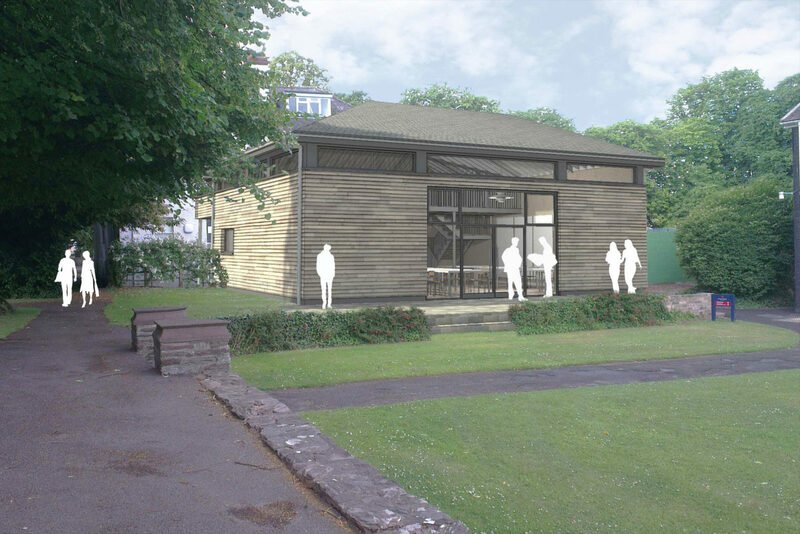 Our Grade II listed building project at the Dell in Ashburton wins Listed Building / Planning Approval. Technical design progresses at pace! 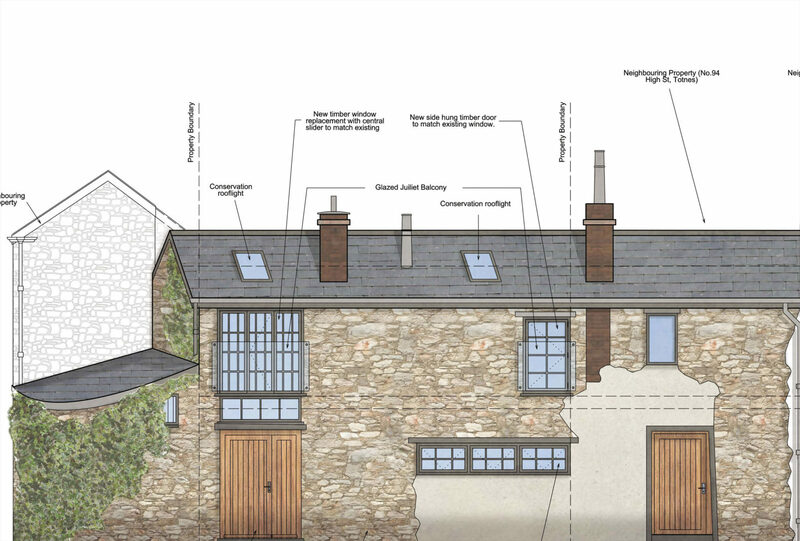 Located in the heart of deepest Dartmoor, our refurbishment and extension of an old mining captain’s cottage achieves Planning consent. 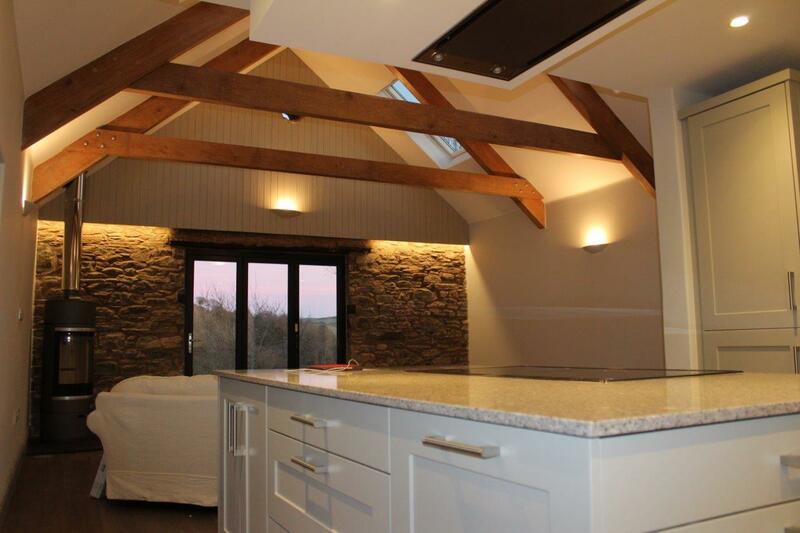 We have worked constructively with Dartmoor National Park to arrive at an agreeable creative solution to meet the new lifestyle requirements of our client. 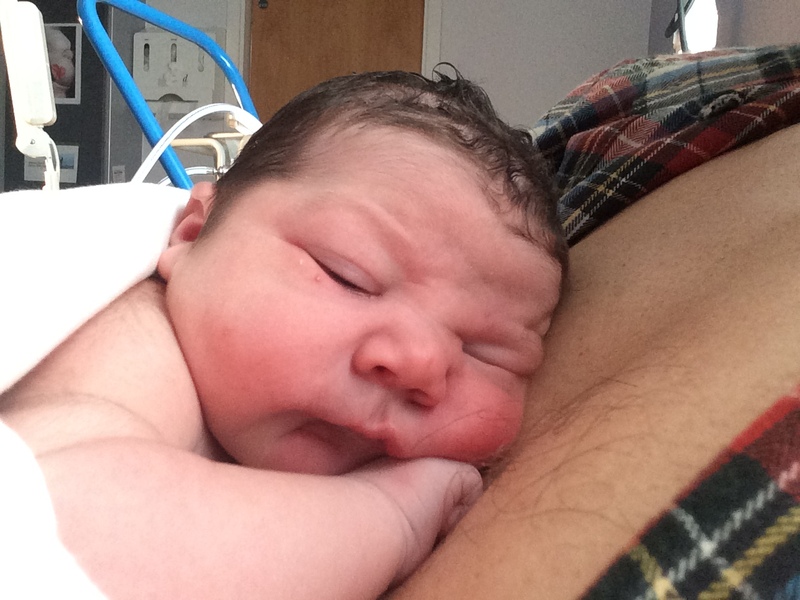 Huge congratulations to Adam and his family following the safe arrival of their second boy! Lympstone nears completion on site. Lympstone Manor Construction continues at pace! Completed elements include the maintenance building, Staff operations building and staff accommodation. Following our competition win in October 2015, we are delighted to announce the new Arts building at Kings college is completed. The staff and student are enjoying their new learning environment. The building was officially opened by local artist Michael Brennand-Wood, and is to be known as the ‘Silvermead Studio’. 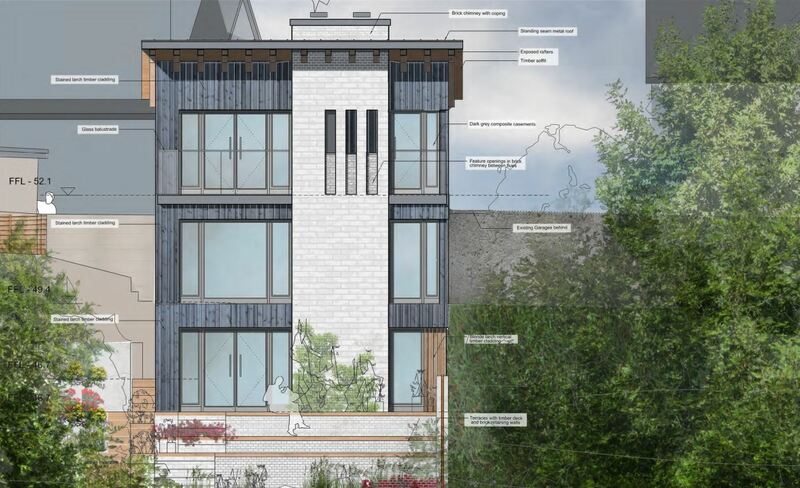 RSA engaged to design cost efficiencies to new build house at Furze Park. 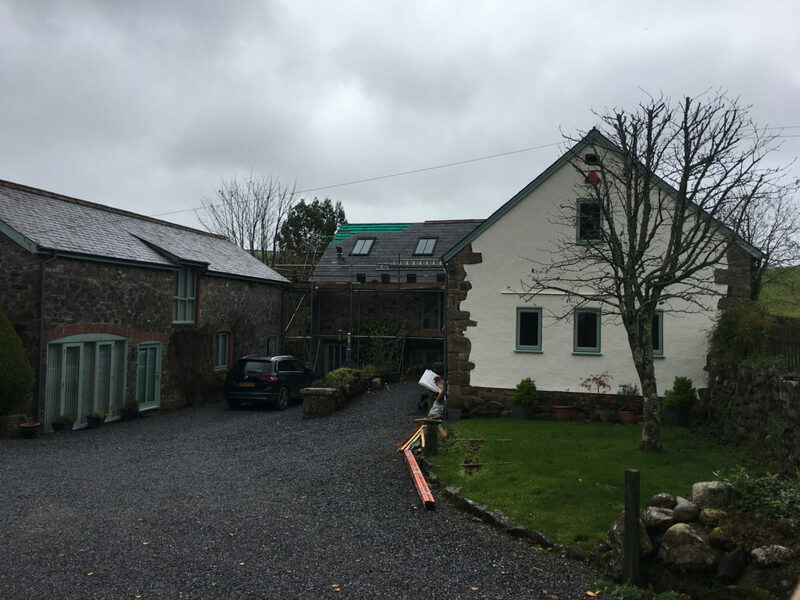 Working with London based Interior Designer John Minshaw, we are commissioned to work up value engineering options for a new build house on the outskirts of Lowe in Cornwall. The new build house is located in a wonderful site with elevated views to the sea. RSA have worked with Darnell’s accountancy and Alliance Build Company to develop proposals to refurbish their offices in Newton Abbot. Listed Building Application is submitted to Teignbridge Planning Authority. 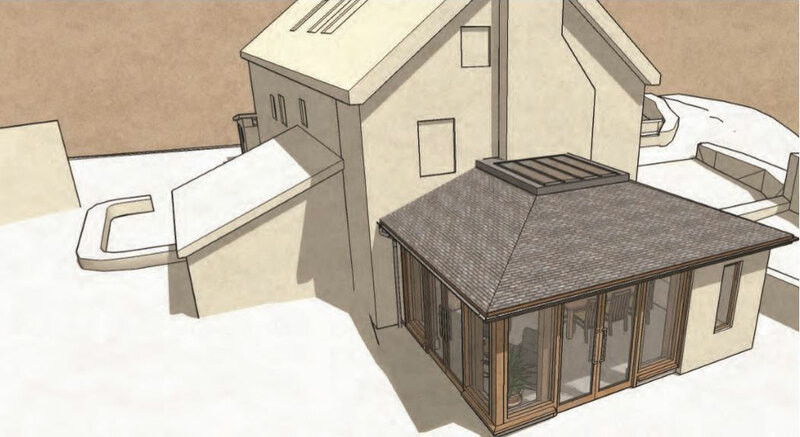 As an exciting development with the completion of Ashburton Quaker Building, RSA have been commissioned by The Local Quaker Group to design 2 new Quaker meeting houses in Torquay and Totnes. Our new build arts building nears completion on site. 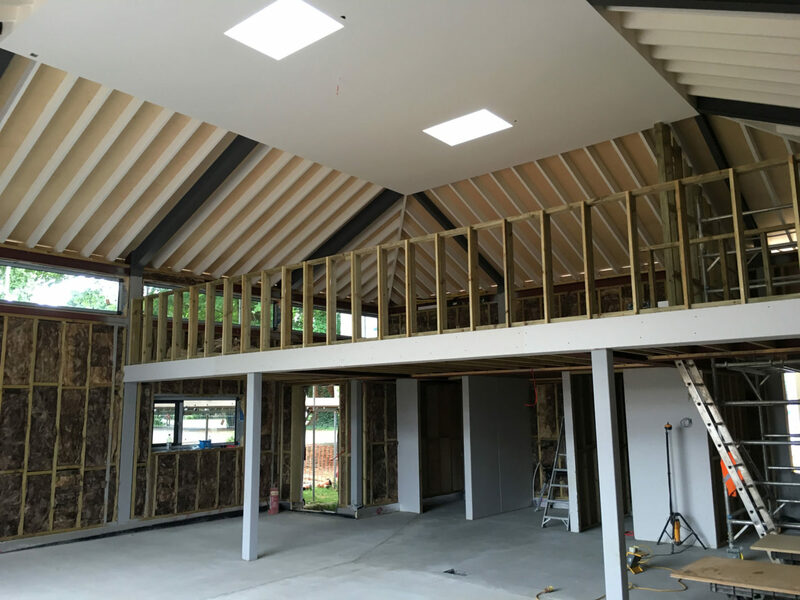 We are enjoying working with Qube Construction. 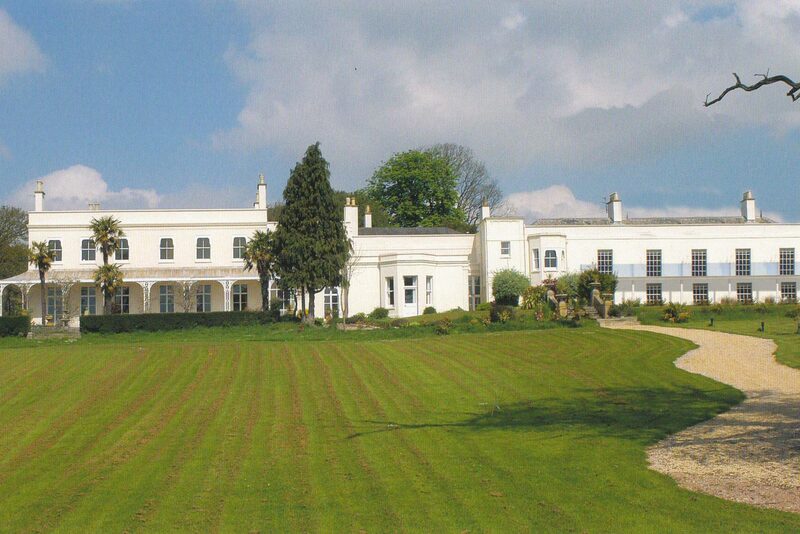 Ongoing work discharging Planning Conditions on Lympstone Manor hotel and restaurant. 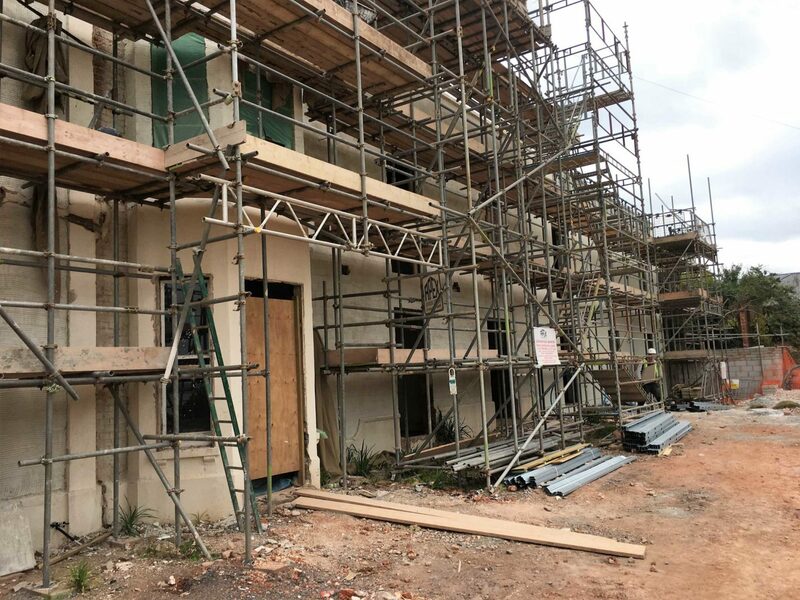 We are busy responding to Contractor enquires, visiting site and providing creative solutions to challenging construction issues on the Grade II listed Lympstone manor project. Our work continues in working with EDDC in clearing planning Conditions. We are delighted to confirm our employment of Alex Wightman. 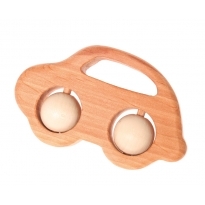 A talented and creatively driven talent who has a passion for natural materials and their use in buildings. As our workload expands, we are delighted to confirm our employment of Lewis Brown. Lewis is halfway through his Architectural training at UWE. 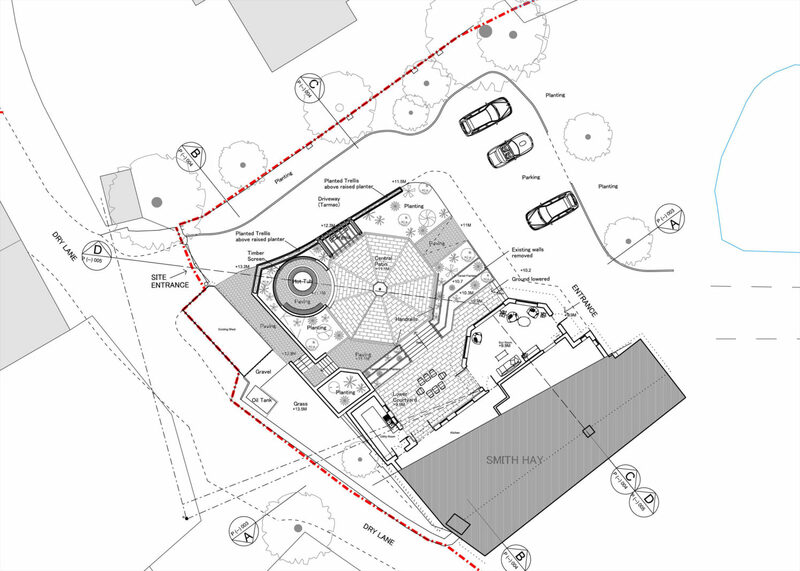 RSA submit design proposals for the redevelopment of Retallick Holiday Park in Cornwall. 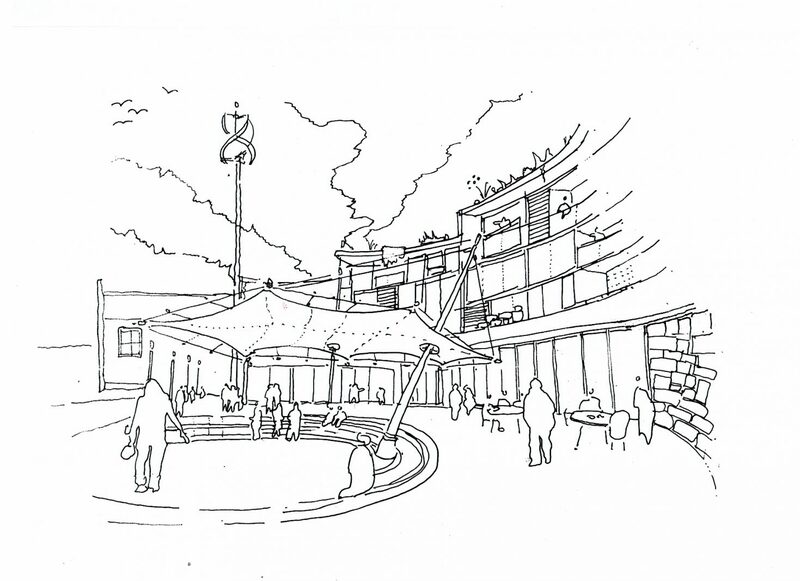 Our designs involve the remodelling of the restaurant and bar spaces and general improvements of the servicing and movement / wayfinding of the building. Our new build house on Grange Road, Buckfast is progressing well. On time and on budget. Our youngest member of the team! Eric was born at a stout weight of 8Ib. He will on the drawing boards in no time. A fantastic conclusion to our project t Sea Mist, Treggurian for Watergate Bay Hotel. 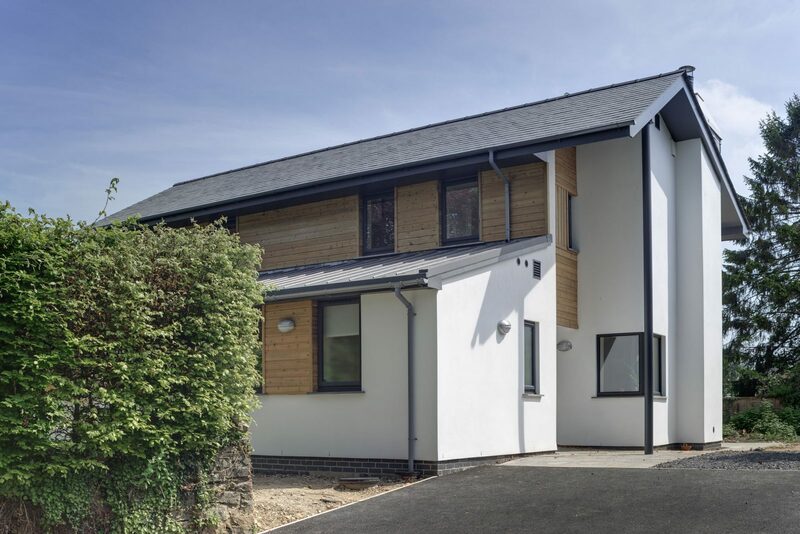 The building is completed and has been received well by the client, Will Ashworth and the local neighbours are delighted with the finished building. 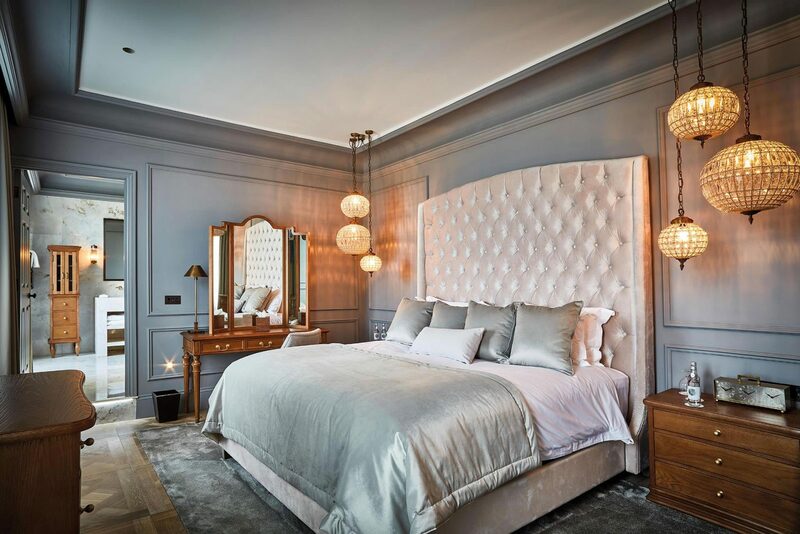 Lympstone Manor is awarded Listed Building consent and Planning approval for the remodelling and extension to the 21-bedroom hotel and restaurant. The project involves extension landscape improvements and additional accommodation includes a Maintenance building, staff operations building and staff accommodation. 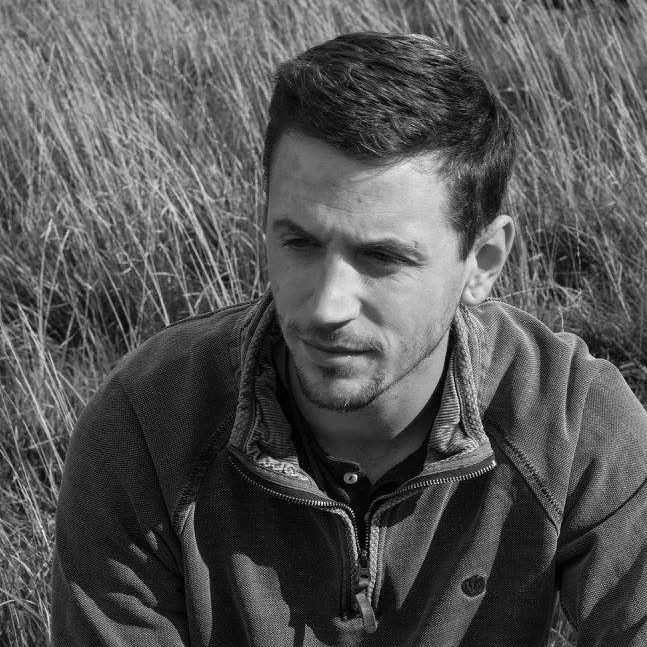 We are pleased to confirm the arrival of our new employee Adam Willis. 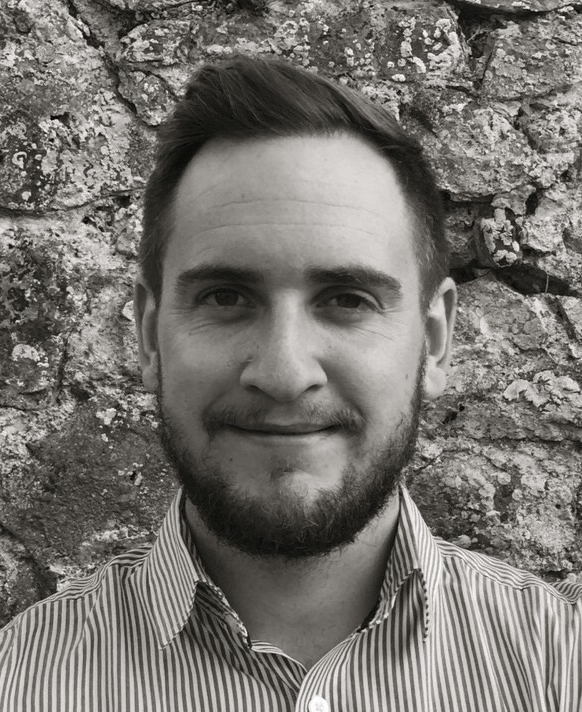 Adam will be primarily working on Lympstone Manor where his experience as a site based joiner will prove valuable in assisting the construction team with the project. RSA wins commission by Darnell’s Accountancy. 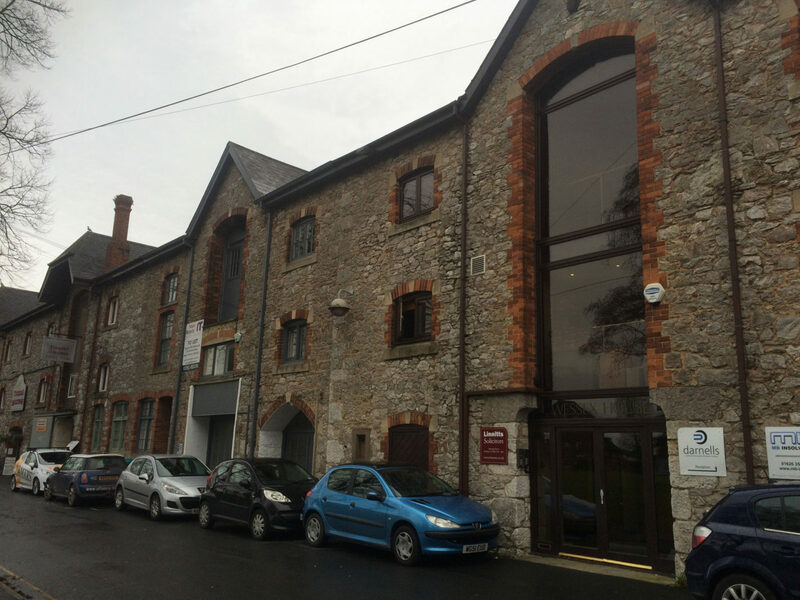 RSA have won an exciting new commission to remodel the currently redundant offices at Darnell’s accountancy offices next to Tuckers Malting Brewery in Newton Abbot. The building has an exciting.